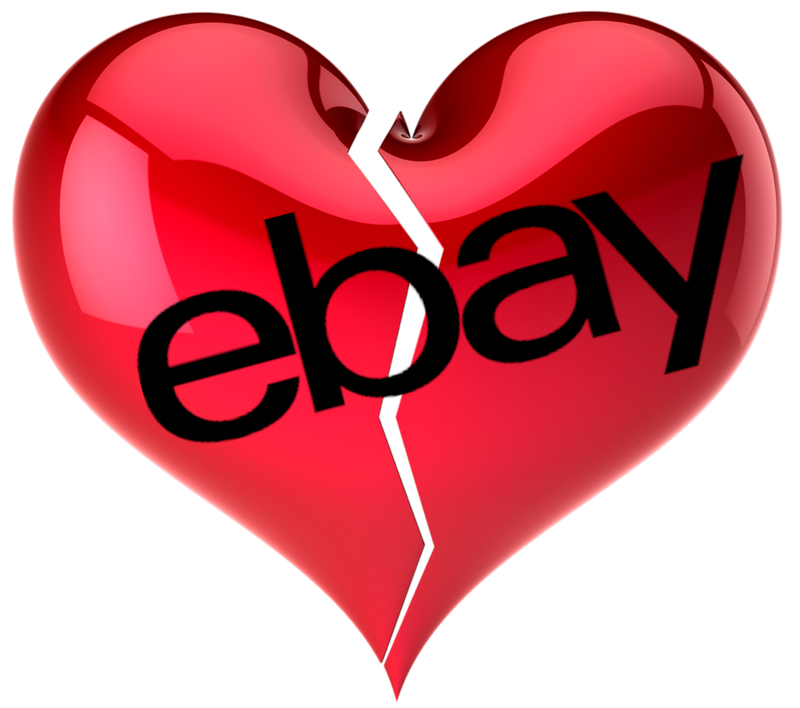 NO LOVE AT eBAY — AM I NEXT? In an effort to improve company finances and return a greater value to shareholders, San Jose-based eBay has disclosed the termination of 300 employees in the Bay Area in a California WARN (Worker Adjustment and Retraining Notification) notice. However, according to published reports, the number can be up to 1,200 including some overseas workers as the company acknowledged that the layoffs were in the single digits.
. It is believed that any cost savings would be applied to additional marketing efforts to shore up sagging market share. Some investors were suspicious of the timing of the layoff announcements which appear to precede the announcement of a weak second quarter. It appears that part of the problem is that eBay’s customers are encountering “trust” issues with sellers offering counterfeit products low-quality goods, and poor customer service.